In this day and age of virtually full employment it can be difficult to recruit and retain your best talent. Recruitment alone is a costly process. 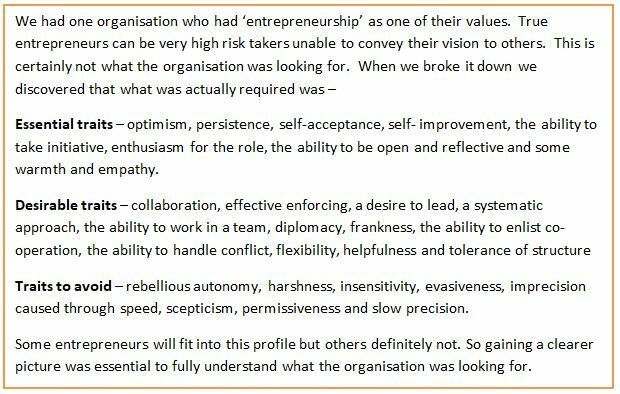 So what makes someone come to your organisation in the first place and what makes them stay? There is a general assumption that if we pay people enough they will want to stay but is this right and how will you know? 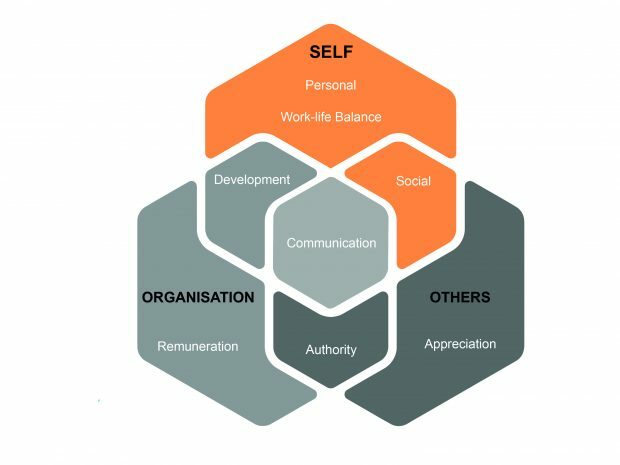 The resulting report is the result of 30 years of research by Dr Dan Harrison into what makes people successful at work. Just call 07768 922244 or email [email protected] to arrange. Happy, talented people create great working environments where people want to be productive! If people have wants and desires in these areas and you are not providing them then they are unlikely to be fulfilled in the role and will cost you money when they leave, often after only a few short months. So what’s the answer – easy – measure them! You can do this quickly and effectively for individuals, groups and/or organisations through one simple objective on line questionnaire. OK, so now you have measured your cultural expectations – what if they don’t fit your productivity needs? What if people aren’t happy, have no authority expectations or development expectations that are crucial to your culture? So now we look to the future to implement the changes necessary. First we need to know what they are. 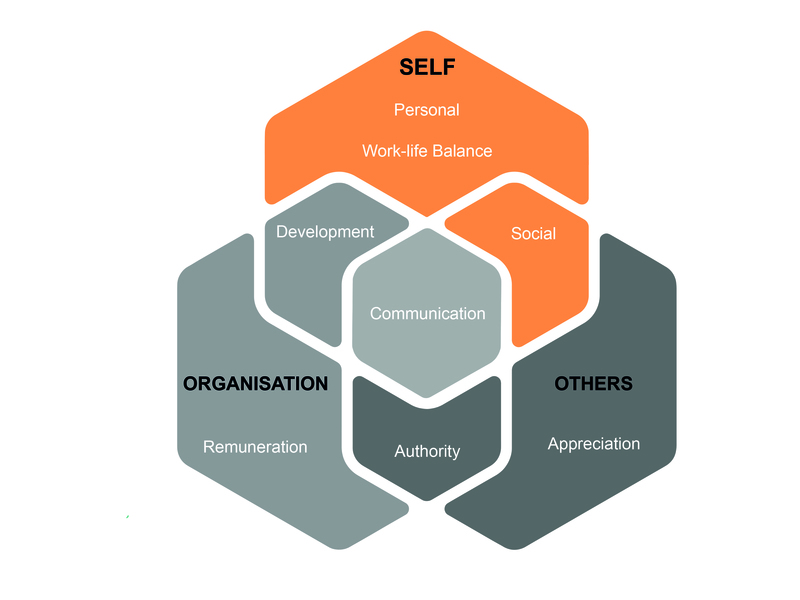 The above Alignment Model is particularly useful when creating a change. Each level of the model impacts on the levels below it. In order to create change you would need to focus on each level and ensure each is in place in order to impact any lasting change on the levels below, which will then result in alignment. 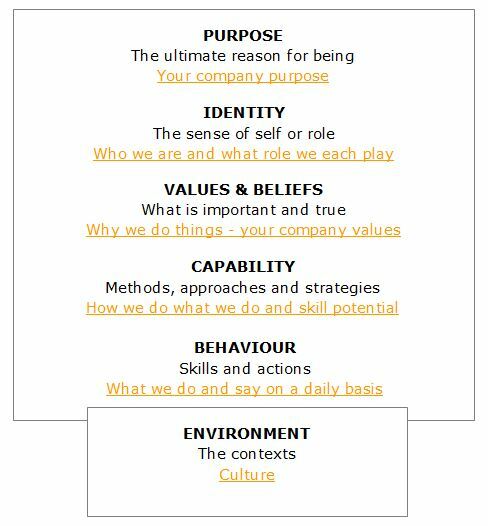 If you would like to know about how to accurately assess Engagement and Retention factors and align cultural values please call Pat on 07768 922244 or email [email protected]. 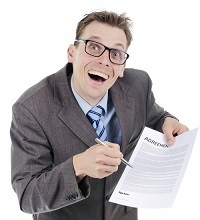 Have you got the right sales people in place and is your reward scheme set up properly? A colleague of mine bought a new car through a well-known and, to all intents and purposes, reputable dealership in Liverpool. On completing the deal the sales person agreed to supply the missing spare key saying that it would take about a week… 6 weeks and endless calls later, my colleague still hasn’t received the key. 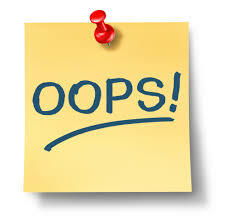 Excuses have ranged from ‘getting caught up in a heavy sales period’ to the ‘key supplier being on holiday’! So imagine her surprise when she received a call from the sales person asking her why she hadn’t completed the customer feedback form because it affected his ‘scores’. My colleague has vowed never to buy a car from this dealer again and has told just about everyone she meets what terrible service she has received and all because of a key! Two things strike me. Firstly we have a sales person who is more interested in his own personal success represented by the scoring system than he is in fulfilling his promises to the customer. He seems to think that people will give him good marks regardless of poor service. Admittedly his scores may reflect his pay packet at the end of the month but surely points have to be earned? Selecting sales people who are interested in customer satisfaction first and their own scores afterwards will satisfy both needs. 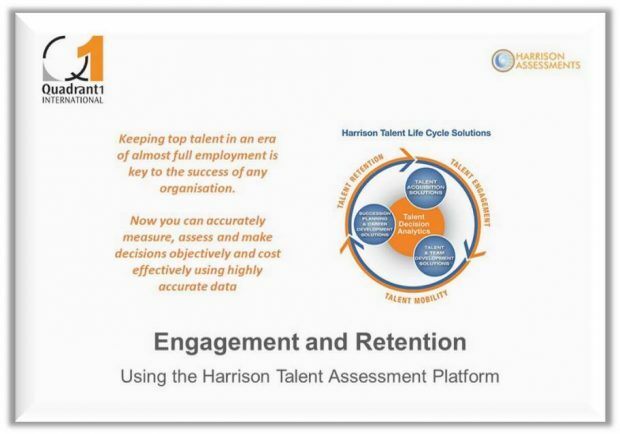 Note to management – make sure your talent acquisition strategy includes something like Harrison Assessments to engage sales people with an approach that will result in customer satisfaction, repeat sales and ultimately high scores – win/win for all! Secondly, is your reward system for sales people set up correctly? Is it rewarding successful, productive behaviour with the types of rewards the sales people want? The only way to find out is to ask them with an objective (not subjective) retention and engagement survey. Here again Harrison Assessments can help with a highly cost effective, easy to complete, objective survey measuring 8 employee engagement factors, ensuring your reward system is aligned not only to the business’ expectations, but also to your employees expectations. [email protected]uadrant1.com – 07768 922244.